I am the founding manager of Beyond Business Ltd (www.b-yond.biz), a social and environmental business consulting firm, specializing in CSR strategy and roadmap development, implementation of CSR processes and sustainability reporting in all its forms. We work globally with large corporate clients as well as SMEs, offering a full range of CSR and sustainability expertise. Understanding G4: The Concise Guide to Next Generation Sustainability Reporting (DoShorts, 2013) - the first published guide to navigating the GRI G4 Sustainability Reporting guidelines launched in May 2013. 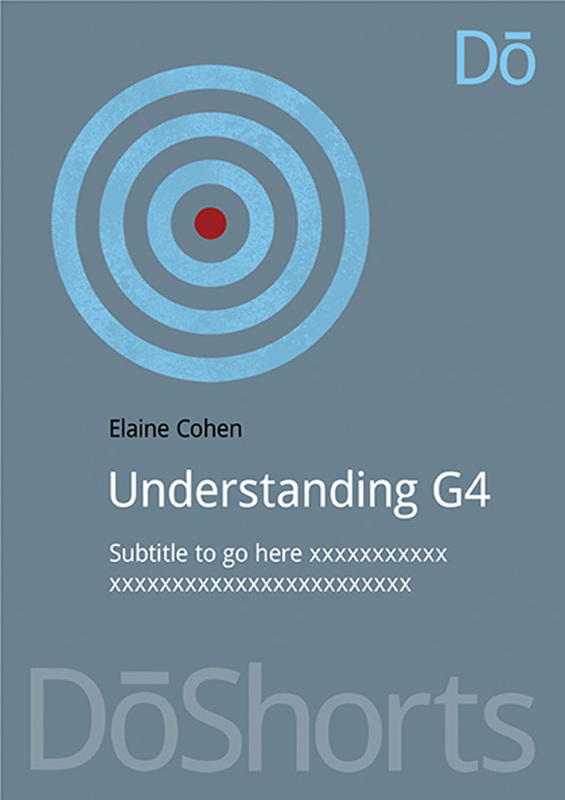 This guide is for everyone who wants to know how to report using G4, and what to expect from a G4 report, without having to digest 300 pages of technical guidance from the GRI. If you want to interact with me on G4, please check out the G4 Guru page on Facebook. 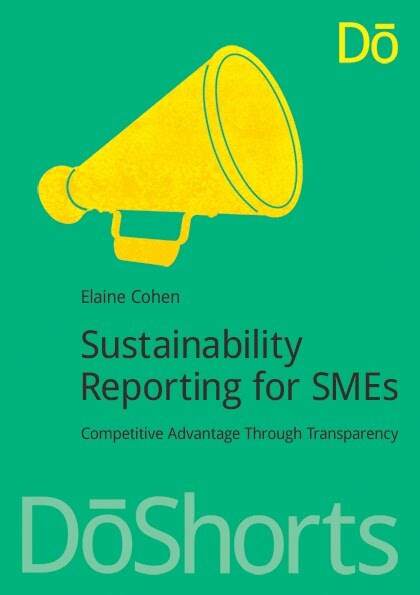 Sustainability Reporting for SMEs: Competitive Advantage through Transparency, (DoShorts, 2013), a guide for SMEs who want to be transparent but are not quite sure how. This guide offers an easy and straightforward approach for sustainability reporting for SMEs. CSR for HR : A necessary partnership for advancing responsible business practices, (Greenleaf Publishing, 2010) a comprehensive guide for CSR and Human Resources Managers on the interface between CSR and HR, and what HR managers should be doing to ensure a CSR-enabled culture and practice in any company. You can follow themes raised in the book on my blog : http://www.csrforhr.com . You can "like" the CSR for HR Facebook page here. I have also contributed chapters to other leading sustainability textbooks. I have been a judge at the Asian Sustainability Reporting Awards since the first year in 2015. See here. I also chaired the inaugural Asia Sustainability Reporting Summit in September 2017. 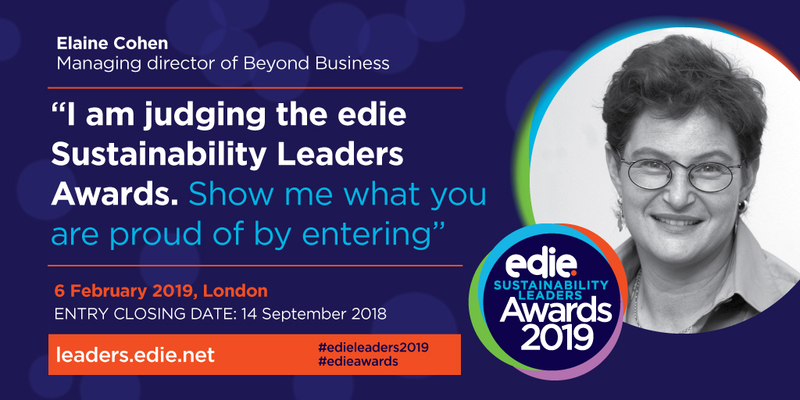 Every year, I chair edie Smarter Sustainability Reporting Conference in London every February/March - now in its eighth year in February 2018. I am also honored to be counted among the recipients of the Top Thought Leaders in Trust: 2017 Lifetime Achievement Award. I make a community contribution by donating cash to social causes, lecturing on a voluntary basis, mentoring students on CSR and investing much time and energy in building awareness for responsible business practices. I am married to Judah and we have two children, Eden (girl) and Amit (boy) and a Cavalier King Charles Spaniel called Daisy and a cat called Willow. We live in Israel. I grew up in the UK (Manchester) and have a BA (Double Hons) in French and German from Bradford University. 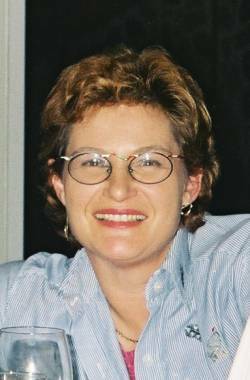 I started my career with Procter and Gamble in Europe in Supply Chain Management (1982-1990) and after some time in the private sector, joined Unilever in Israel as Human Resources Director (1997-2005). I believe in social justice, the capability of women, the need for transparency in business, and in sustainability reporting as an essential tool in driving responsible business practices. I like to make CSR fun so you will find my blogs occasionally witty and usually full of references to ice cream!